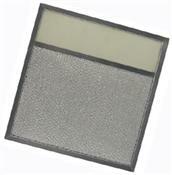 Measuring Approximately 7-5/8″ x 14-1/8″ x 3/8″ Frame WITH A 4″ Light Lens with mounting holes predrilled on each end of the short side of the filter pictured. 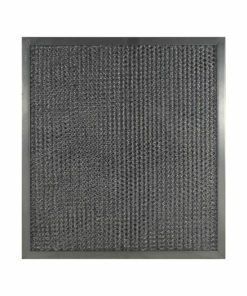 *This NON-OEM replacement range hood filter is designed, as well as distributed solely by Air Filter Factory. 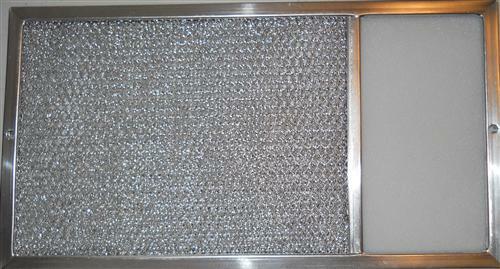 These range hood filters are meant to be washed every three to six months. 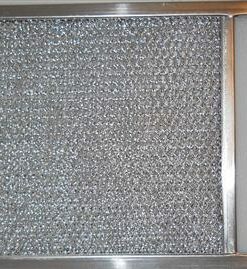 This is not a Rangaire OEM product and is not covered under any Rangaire manufacturer’s warranty. The Rangaire brand name and logos are the registered trademarks of their respective owners. 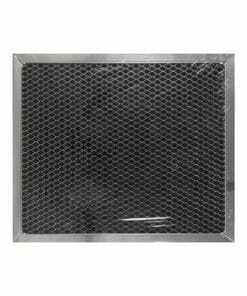 Any use of the Rangaire brand name or model designation for this product is made solely for purposes of demonstrating compatibility.